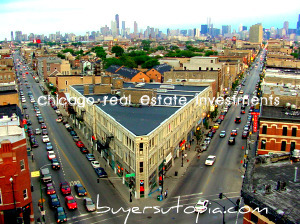 Ideal Location Real Estate’s South Side MLS search tool is the best on the web. Users will be allowed to view listings that are currently on the market for sale. 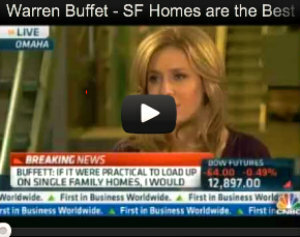 You can search all types of housing including investment properties. To begin your South Side MLS search, just click on a neighborhood below and begin. Ideal Location has teams of experts that work all over the city. If you are looking to buy or sell real estate on the South Side it’s a good idea to put our team of experts to work for you. Our teams use the best technology to provide you with the best support possible.